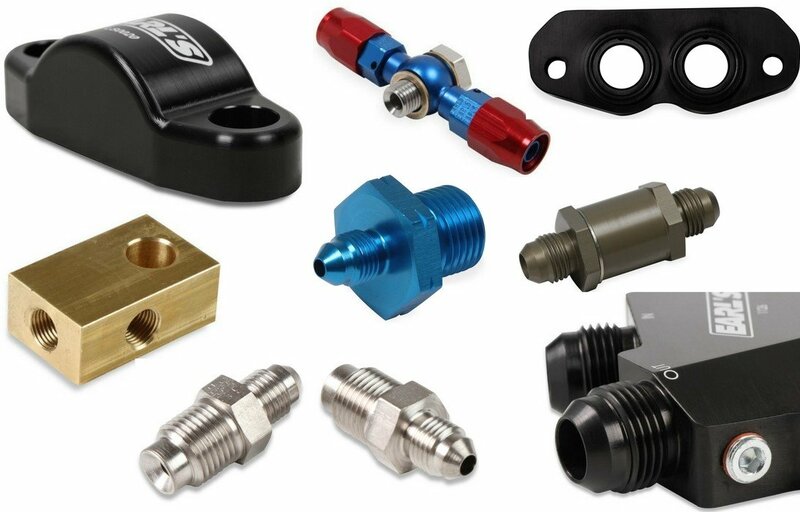 Earl's is pleased to announce the release of a huge assortment of new products, including LS/LT Oil Cooler and Oil Filter Adapters, Ultra Pro One-Way Check Valves, LS Oil Pressure Gauge Adapters, LS Oil Cooler Block-Off Plates, Swivel-Seal Banjo Hose Ends, Brake Adapters, Metric Uni-Flare Adapters, Metric Brake Tees, and LS Dry Sump Adapters. Please see below for more details on each of these high performance plumbing products. Earl’s Billet Side-Mount Oil Cooler Adapters are a great way to add an oil cooler to your LS or Gen V LT engines, and their slim design easily clears most headers and other external components. 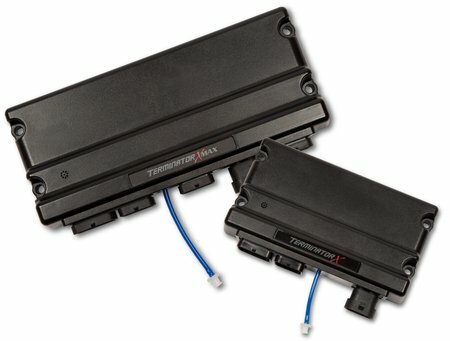 Right at home in any engine compartment, they're anodized black and feature -10AN male connections and O-ring seals for years of leak-free service. 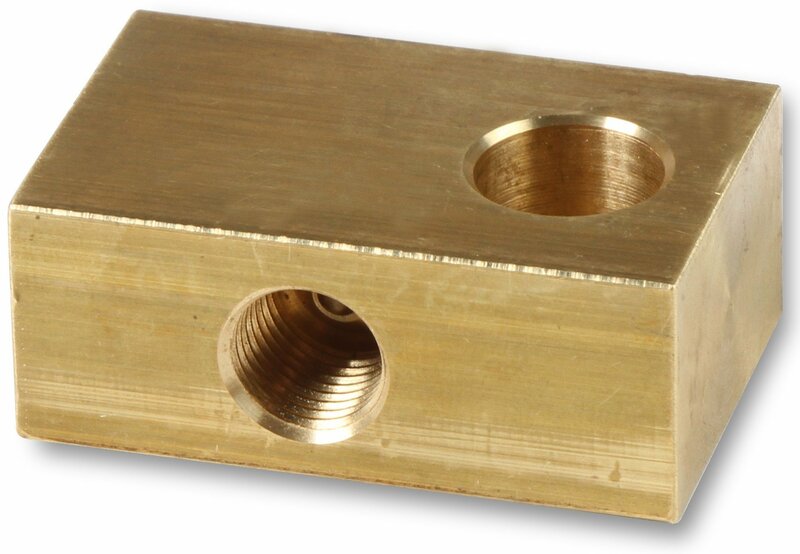 Gen V LT adapters fit Corvette and truck applications only (a spacer plate that goes between the oil cooler adapter and the oil pan – part number 1127ERL – is required for truck engines). Earl’s Ultra Pro One-Way Check Valves now feature internal stainless steel hinges and GF-600S Viton® seals, the highest quality seal material for all types of fuels, including alcohol and diesel. 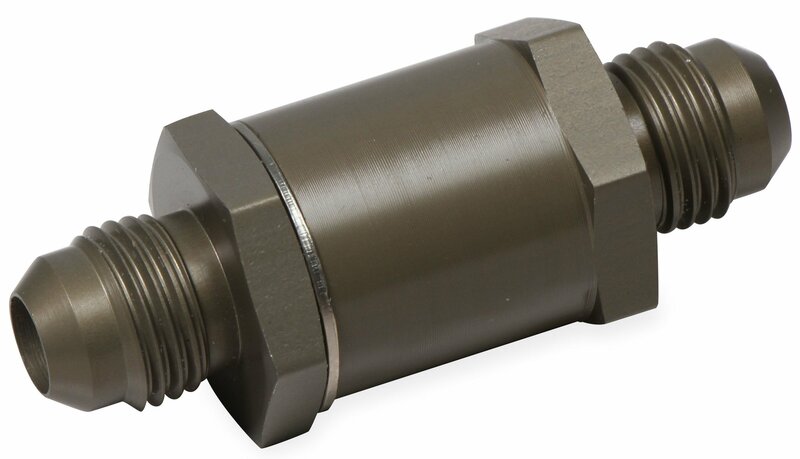 Based on a proven military design and more effective than conventional flapper check valves, they're ideal for both fuel and oil systems, release to full flow at just 1 PSI, and have a high PSI Rating of 1250. Earl’s adapter fittings are a fast, easy way to install an aftermarket oil-pressure gauge for an LS swap. 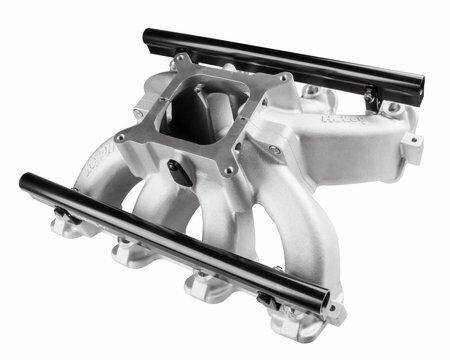 Designed to screw directly into the oil passage on the rear wall of LS blocks, they're made in the USA from 2024-T8 aluminum and compatible with almost all aftermarket sending units and mechanical gauge hoses. 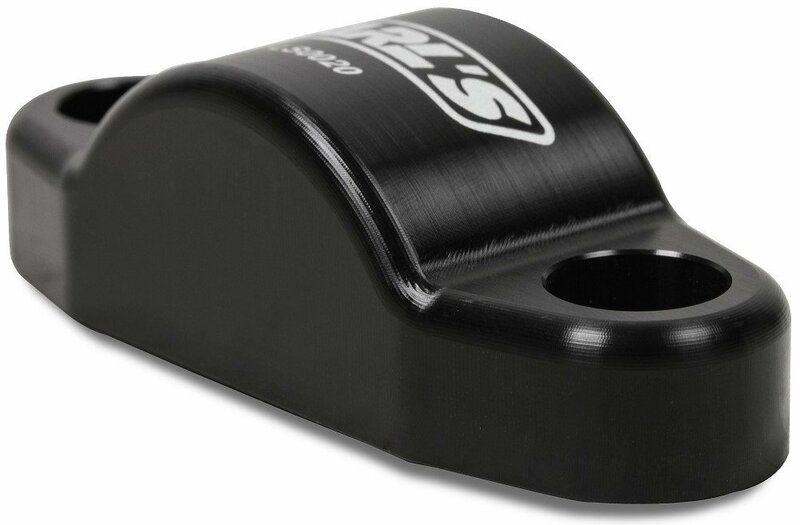 Earl’s GM LS Oil Cooler Block-Offs are billet-aluminum covers with an extra 1/8-NPT port that's right on top for extra header clearance and perfect for either an oil-pressure gauge or a turbo-oil supply port. They come complete with the billet cover itself, an O-ring seal (no gasket required), and all the hardware for a fast, easy installation. Earl’s Swivel-Seal Banjo hose ends are a welcome addition to any engine bay and are ideal for connecting -6AN hoses directly to a carburetor. Their revised design uses a stainless steel banjo bolt with copper crush washers and is available in either a stealthy black anodized finish or the traditional red/blue combination. Replacement stainless steel banjo bolts are also available separately. 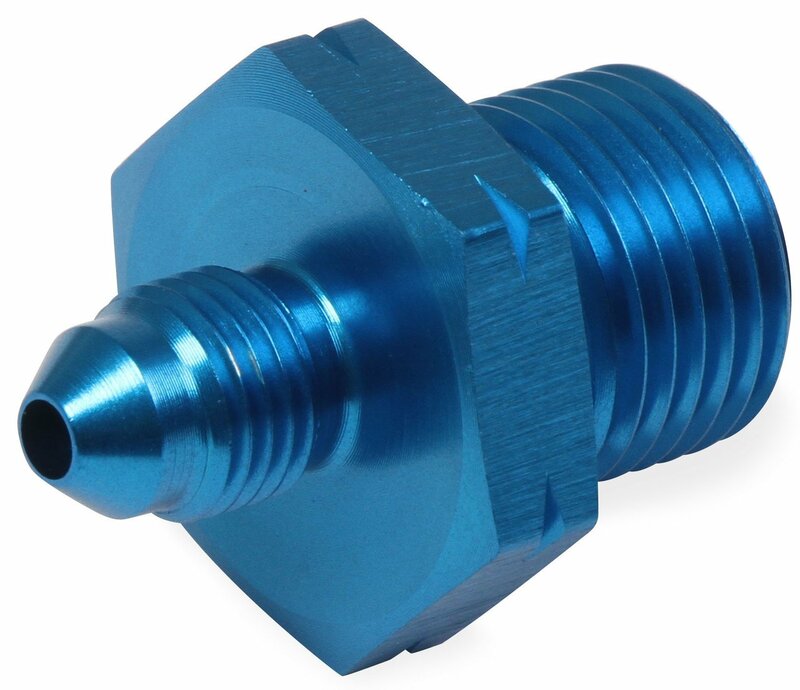 Earl’s Brake Adapters are perfect for connecting -3AN or -4AN lines to 9/16-18 or 1/2-20 inverted-flare fittings on master cylinders, calipers, clutch systems, and turbo oilers. 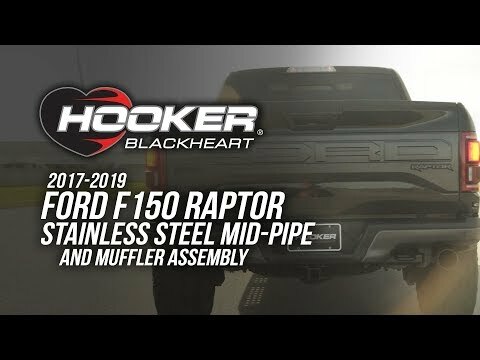 Sold in pairs, they're compatible with most aftermarket Mopar and GM-style master cylinders and made of nickel-plated steel to handle high-pressure systems. Earl’s Metric Uni-Flare Adapters are perfect for adapting AN lines for use with metric brake systems, clutch systems, and turbo oilers. The unique shape of the uni-flare end fits both inverted-flare and bubble-flare applications, and the increased plunge-depth length of the nickel-plated steel fittings is a perfect fit for aftermarket master cylinders and allows the use of an optional crush washer. 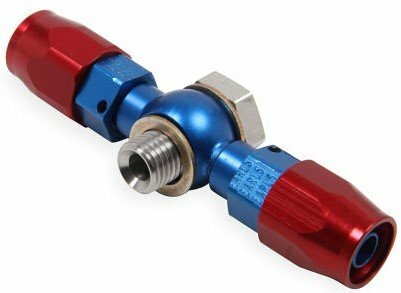 Earl's Brake Tees make it easier to plumb late-model vehicles equipped with metric brake hardlines. A versatile design with M10x1.00 inverted flares on three sides, they feature a convenient 7/16-inch mounting hole compatible with countless applications. 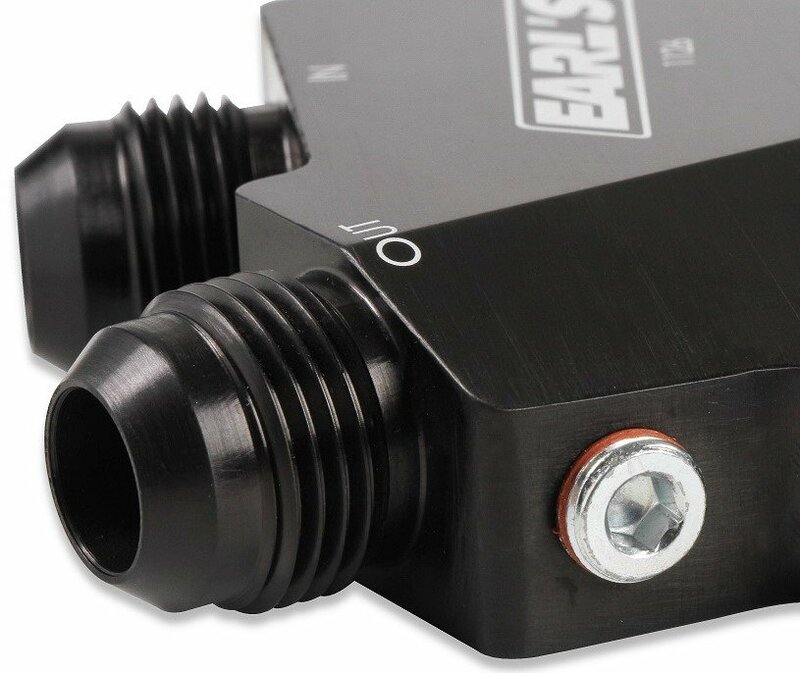 Earl’s LS Dry Sump Adapters optimize oil flow and make it easy to use aftermarket dry sump oil tanks with LS3/LS7/LS9 engines with dry-sump pans. Made of billet aluminum and anodized black, they feature dual -12AN O-ring female ports. Port adapters (available separately) employ an O-ring seal between the oil pan and adapter for a leak-proof seal and come with O-rings and all the necessary hardware for a hassle-free installation.